Basic hinged doors are by far the most common type of door, but even these vary vastly in terms of their materials, handles, shapes and locking mechanisms. What is a hinged door? The standard hinged door is as basic as doors come. This is what everyone thinks of when you say the word ‘door’. A hinged door typically consists of either a solid wooden panel door or hollow-cored door affixed to a door jamb with two or more hinges. Additional hinges are generally required to support taller doors, and stronger, sturdier hinges are required for weightier doors. How do hinged doors work? 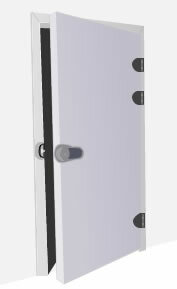 A hinged door works on a force being applied to the free, outer edge of the door pushing or pulling the door open, allowing it to swing on its hinges up to 180 degrees to create an opening and allow people to pass through the doorway. This requires clearance space behind the door to allow it to swing open freely. Most hinged doors either swing either inwards or outwards, although hinges are available that allow them to swing both ways (for example, those used on the doors to kitchens in restaurants). The side of the door that needs to be pushed or pulled in order to open the door is referred to as the 'handing' of the door. Where are hinged doors used? This is the most common door type, and is useful in almost any application in which a door is required. These doors are frequently found as front entry, rear entry, interior and wardrobe doors. 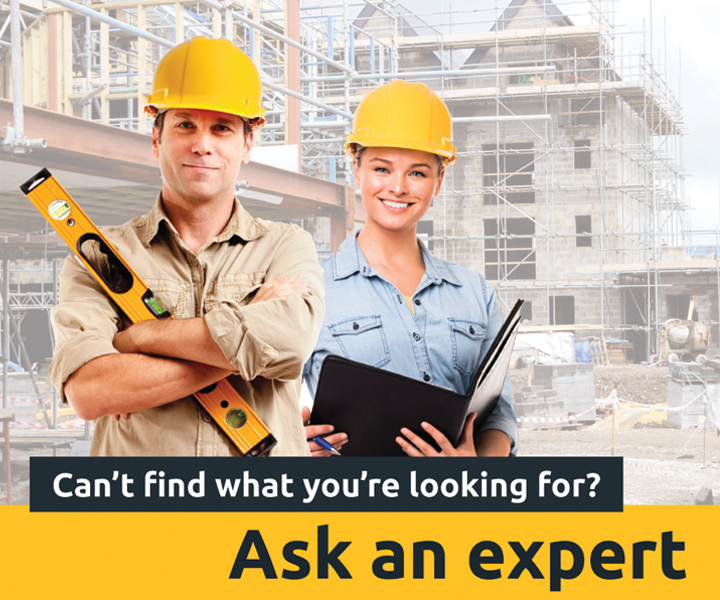 Because they're so simply constructed, easy to install and commonly used, hinged doors are normally one of the cheapest options for just about any purpose - although the price definitely depends on how grand a door you'd like to install. What variations exist on hinged doors? Variations are as plentiful as applications. These doors can be made of almost any material, can be custom sized and shaped, and coloured or textured in any way the material will allow for. A grand mahogany front entrance door, replete with brass knocker, a digital lock and an elaborate door viewer may bear little resemblance to a simple hollow cored pantry door, yet they both operate on the same basic principle. Hinged doors can also appear as double doors (usually referred to as French doors).